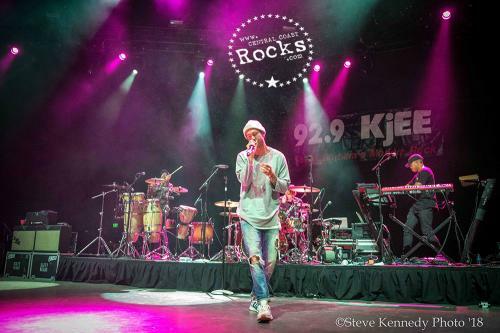 Alternative music ruled for the 14th Annual 92.9 KJEE Summer Round Up at Santa Barbara Bowl featuring alternative chart toppers Dirty Heads, Cold War Kids, and Awolnation & More ! 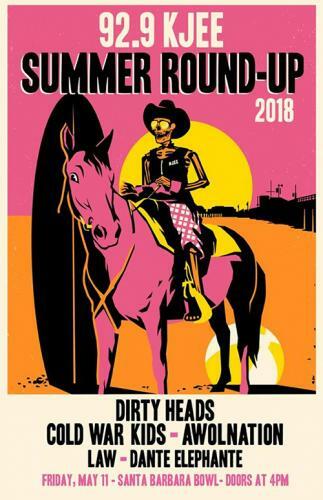 Southern California’s favorite pop/reggae/hip-hop band the Dirty Heads have announced an extensive North American Summer headline tour. 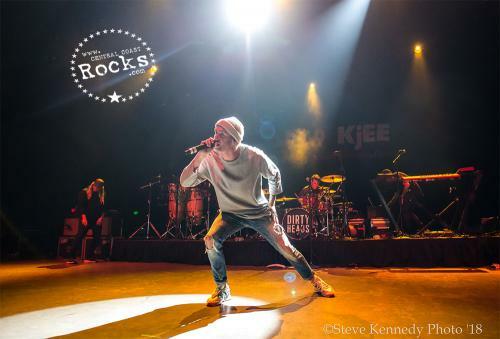 The tour includes stops at amphitheaters across the country including famed venues like Red Rocks, Festival Pier at Penn’s Landing, The Stone Pony and more. 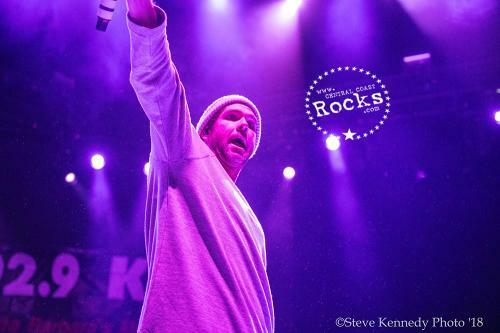 The Dirty Heads will kick off the national run in Chula Vista, CA on May 18th. Dirty Heads recently revealed the official video for “Celebrate” , the second single off the band’s new album SWIM TEAM (out now on Five Seven Music). Currently in the TOP 20 and racing up the charts at Alternative Radio, "Celebrate" juxtaposes joy and nostalgia with beguiling alternative pop and lyrical honesty. The emotional heart of the record, the song tells the story of a touring band living their dream while simultaneously longing for home and the families they’ve left behind. 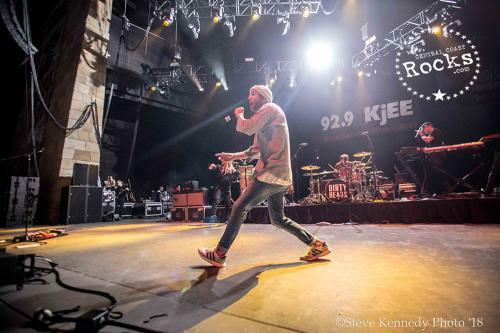 Celebrate follows the California quintet’s hit summer single & Spotify viral track “Vacation,” which went Top-10 at Alternative Radio and was the # 1 Most Added at Alternative Radio for two straight weeks upon its release, top stations including Sirius XM Alt Nation, KROQ, ALT 92.3 New York, ALT 105.3 San Francisco, KKDO Sacramento and KPNTY St. Louis. 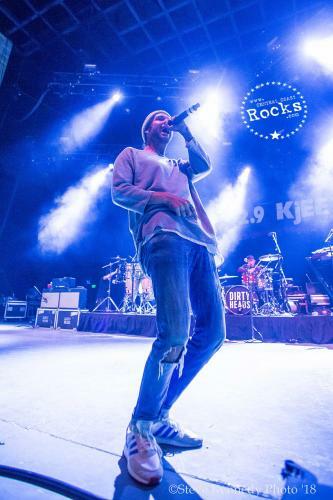 Both tracks are taken from SWIM TEAM which sees Dirty Heads pushing their sound, moving between pop, alternative, hip-hop, reggae, and rock with the same spirit and spark that’s powered them since the beginning. The album’s wide-ranging sound is also due in part to the diverse team of collaborators: Jonas Jeberg [Demi Lovato, Juicy J, Jason Derulo], “Lay Me Down” partner-in-crime Rome [Enrique Iglesias] of Sublime with Rome, Blueprint [Jay-Z, Kanye West, Timbaland, Eminem, Nas, Prodigy], Oren Yoel [Miley Cyrus, Kanye West], HEAVY [Andrew McMahon], and The Score. 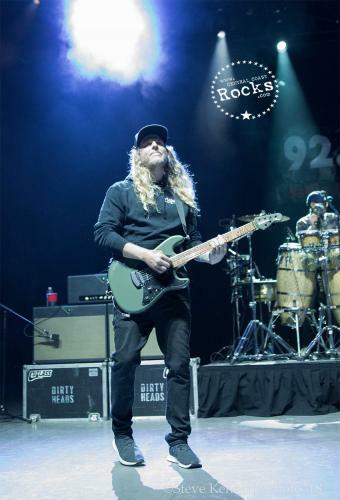 Inhaling alternative, pop, hip-hop, reggae, and rock and exhaling one irresistible and infectious anthem after another, DIRTY HEADS—Jared “Dirty J” Watson [vocals], Dustin “Duddy B” Bushnell [vocals/guitar], Jon Olazabal [percussion], Matt Ochoa [drums], & David Foral [bass]—have been redefining the sound of Southern California since 2003. 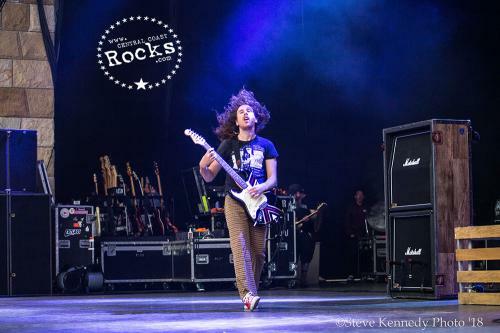 The group first made a splash with their full-length 2008 debut Any Point In A Storm. The record yielded the RIAA gold-certified smash “Lay Me Down,” and it held #1 on the Billboard Alternative Chart for 11 weeks: longer than any single that year by any other artist. 2014’s Sound of Change earned acclaim from the likes of Esquire and bowed at #8 on the Billboard Top 200 as its first single “My Sweet Summer” captured #3 on Alternative Radio. 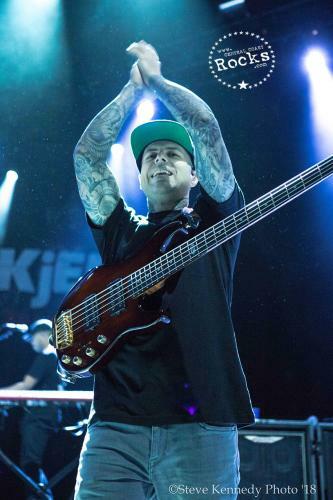 Meanwhile, the band’s 2016 self-titled Dirty Heads went Top 15 on the Top 200 and spawned the smash “That’s All I Need,” which racked up over 10.5 million Spotify streams and counting. 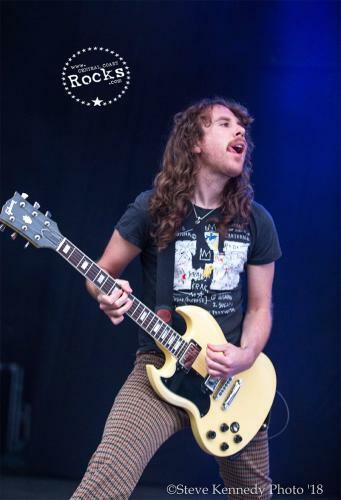 Noisey described it as “Killer.” Beyond selling out countless shows around the world, the band headlined its own High & Mighty Festival in 2017 in addition to launching its own premium cannabis vape pen in partnership with stick.e.vape. Cold War Kids are Nathan Willett, Matt Maust, Joe Plummer, Matthew Schwartz, and David Quon. 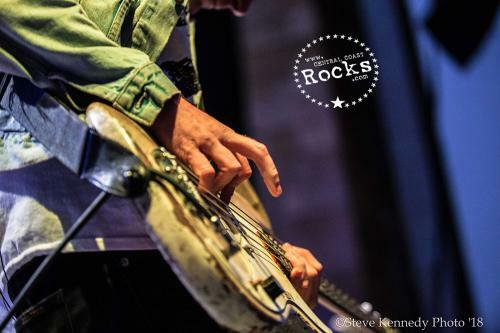 Formed in 2004 in Fullerton, CA, the band has sold more than 800,000 adjusted albums, over two million singles, and racked up over 200 million streams to date. Released in April 2017, LA Divine has sold over 100,000 adjusted albums globally and racked up more than 100 million streams. 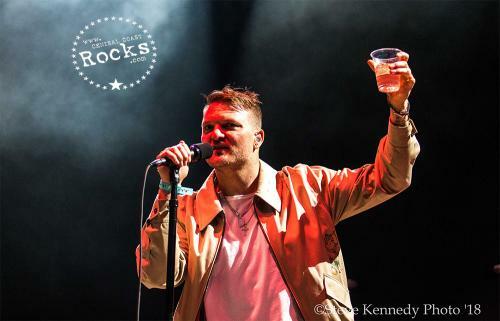 Cold War Kids recently released a live version of their single, "Can We Hang On?" along with a live performance video of the song. 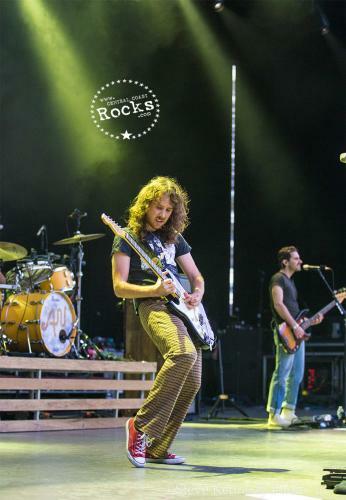 Frontman Nathan Willett describes the track as "a hopeful love song that looks back with nostalgia on the good old days but is uncertain about the future." "Can We Hang On?" originally appeared on LA Divine, the band's 2017 sixth studio album. The new version will be included on Audience - a live, greatest hits album, set for digital release on April 13 on Capitol Records. 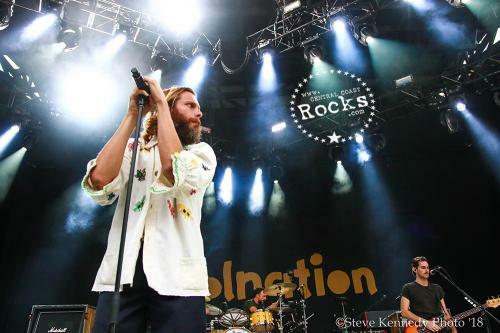 Formed in 2010, Awolnation crafted one of the most influential songs in years with the chart-topping, record-breaking track "Sail." The first single off the gold-certified full-length debut Megalithic Symphony, "Sail" was certified 6x platinum in the US and holds the record for the most weeks on the Billboard Hot 100 chart by an independent artist, the second longest for any artist. The critically-acclaimed sophomore release Run spawned three other Top 10 US singles - Top 5 tracks "I Am" and "Woman Woman," as well as their first #1 hit on the Billboard Alternative Chart, "Hollow Moon (Bad Wolf)." 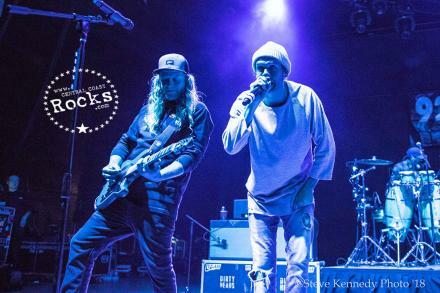 Awolnation have chosen to use their success as a platform for good, partnering with various charities including Music Saves Lives, Love Your Melon, and The Lance McCullers Jr. Foundation. 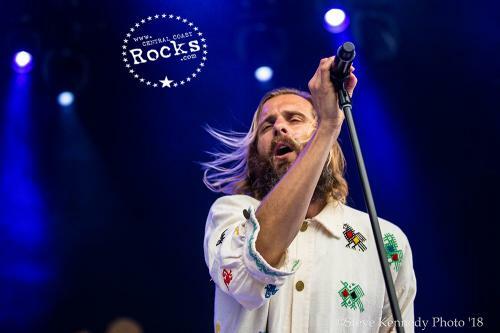 Awolnation released their third studio album, Here Come the Runts, in February 2018 via Red Bull Records. 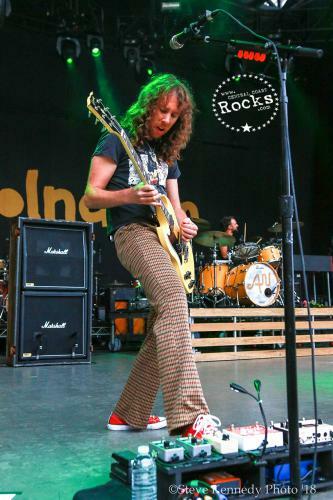 The album features the singles "Passion," "Seven Sticks of Dynamite," and current Top 20 Alt Rock hit, "Handyman."